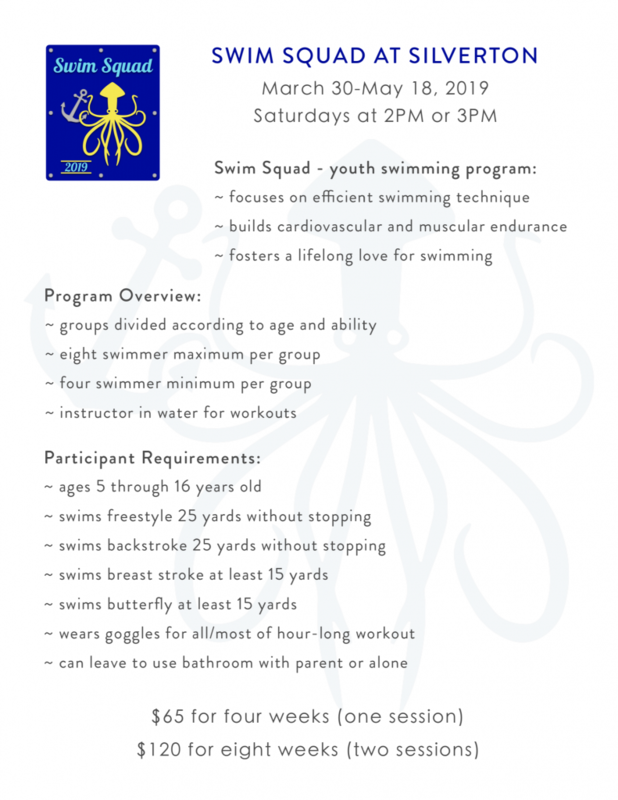 Great preparation for summer swimmers, and a fun workout for all who participate! Click the link here to register. Scroll down to the bottom for this class.